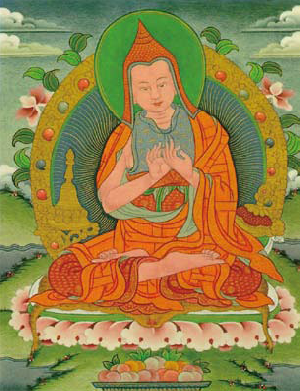 Geshe Langri Thangpa’s “Eight Verses” is one of the most celebrated spiritual teachings in Tibetan Buddhism. It belongs to a set of teachings known as Mind Training or Lojong, short pithy instructions which were usually given orally. 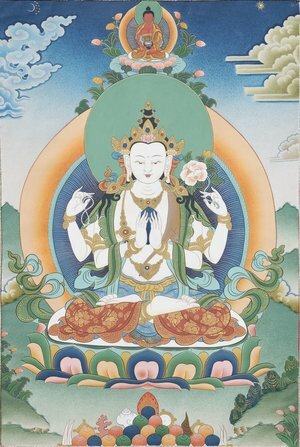 Transmitted in Tibet by the great Indian master Atisha, these particular verses offer us a method for transforming adverse circumstances into positive aspects of the path of awakening compassion. 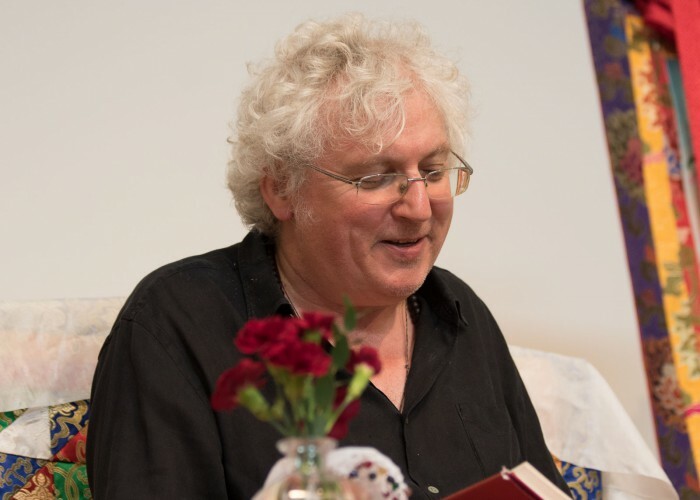 We shall be studying and meditating on the second part of text that was taught by Lama Jampa Thaye in London in November last year. A brief summary of the first four verses (Part 1) that we focused on last summer will be given at the start of the day. This meditation and study day will be ideal for anyone wanting to deepen their understanding of the Mahayana Buddhist path by engaging with these profound mind training methods. The day will be divided into four one-hour sessions and we will use the commentary by Geshe Chekhawa as a basis for meditation on the verses. Please arrive by 9.45am for a 10.00am start and bring food for a shared lunch.